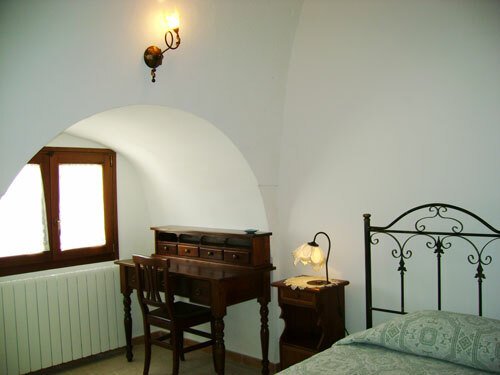 Masseria Cassiere is located in the Parco delle Gravine (Ravines Park) and it houses the Foundation "Murgia delle Gravine", a library on the history and nature of this karst area. 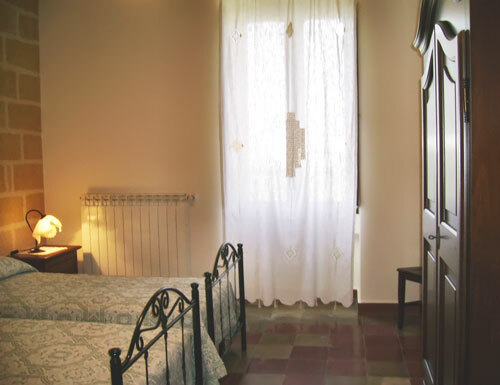 The owner, Mrs. Maria, is a specialized guide and she´s also the person who prepares a delicious breakfast with homemade cakes and fresh milk. 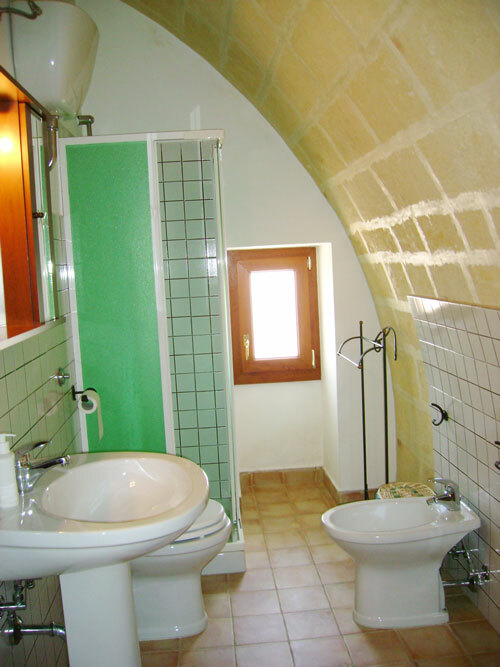 The farmhouse dates back to the late 1700, but it was extended over the 19th century, specializing in the production of wheat, oats, barley and fodder and in the breeding of cattle for milk and cheese. Nowadays, the farm still dominates the surrounding fields, offering its guests an authentic stay among nature, rock dwellings and local cuisine. 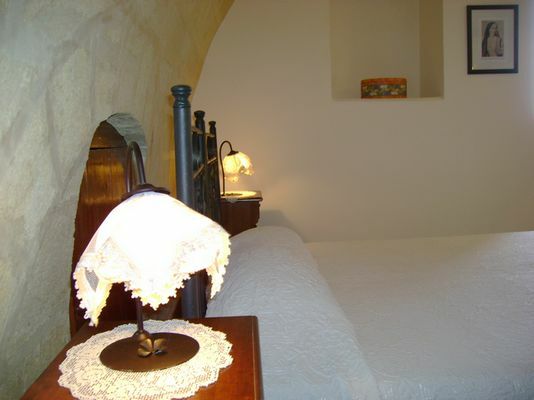 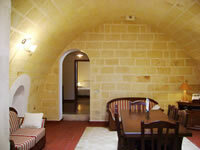 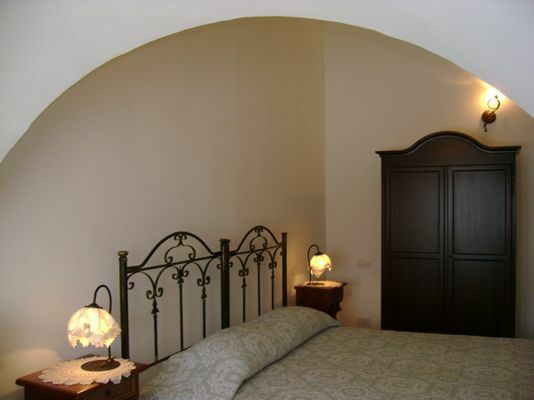 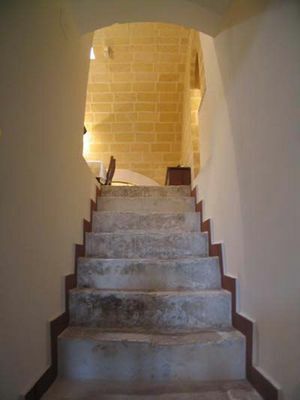 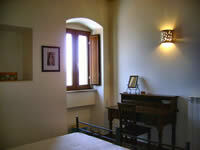 Masseria Cassiere offers its guests 2 rooms and 2 mini-apartments. 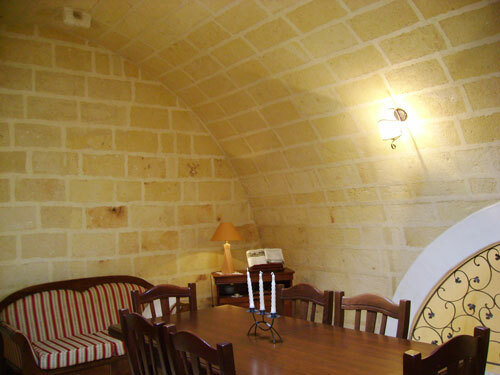 All rooms are spacious and tastefully furnished and, where possible, you can see typical features such as exposed stone walls. 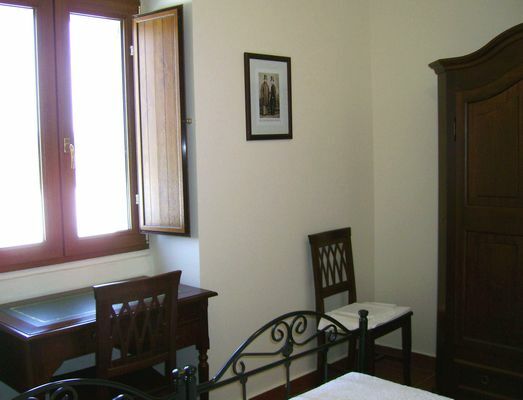 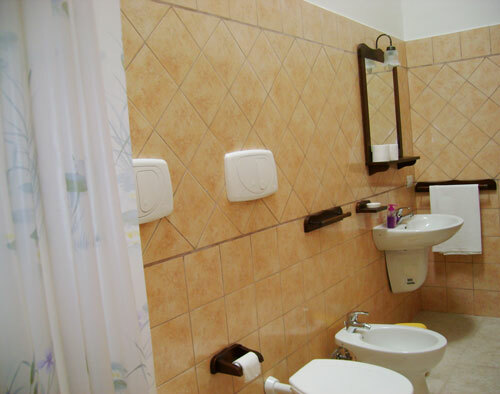 The mini-apartments can accommodate from 2 to 4 people and they are equipped with bathroom and kitchenette. 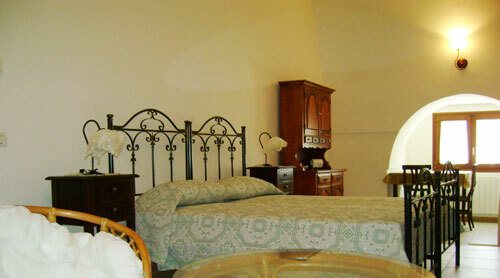 The rooms accommodate from 1 to 3 people, they have private bathroom and one of them is suitable for disabled. Breakfast is served in the dining room or in the garden, but room service is also available.